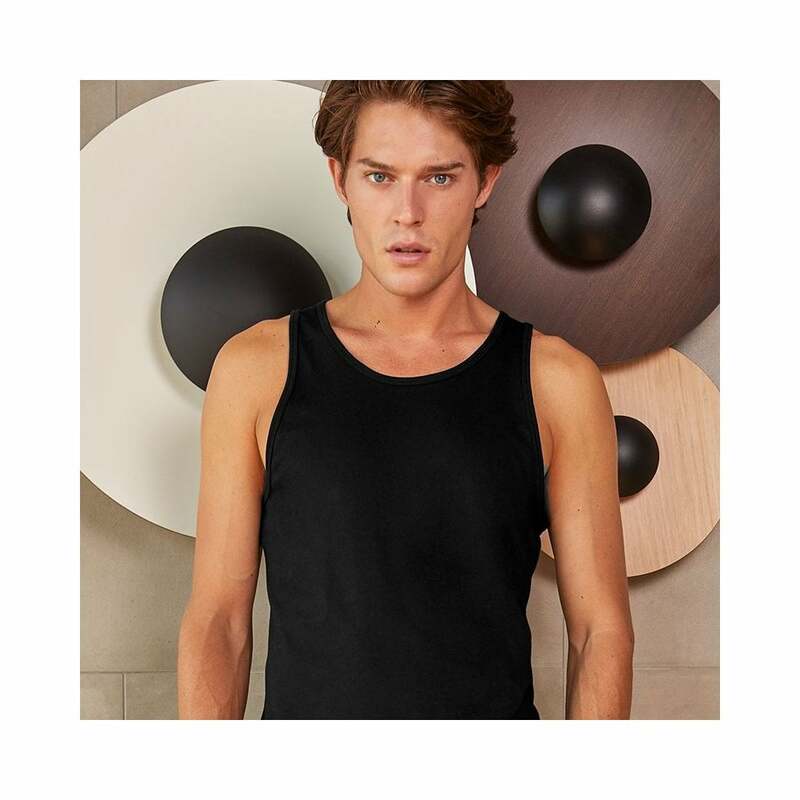 B&C Collection Inspire Tank T/ Men this is a firm favourite and made from organic cotton. It fits perfectly and has a very soft touch. Classic colour choices.